Jo Riccioni is a writer based in Sydney, Australia. 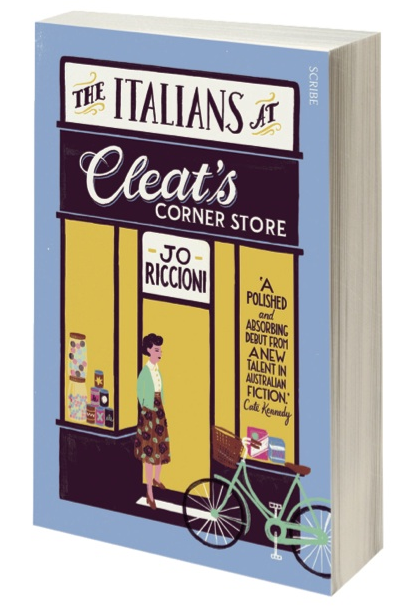 She is the author of numerous features and short stories, and her novel, The Italians at Cleat’s Corner Store, is published by Scribe in Australia and the UK. The Italians won the fiction category of the International Rubery Book Award in 2015 and was long-listed for the New Angle Prize in the UK.